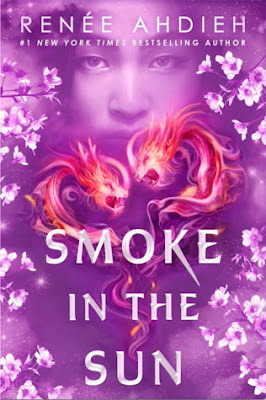 now I'm SUPER excited to get my hands on Smoke in the Sun!! 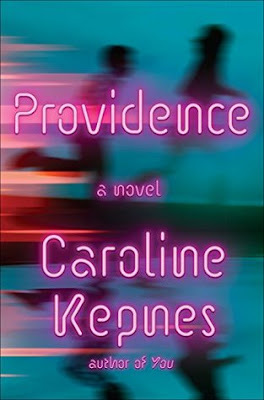 I have not yet read a book by Caroline Kepnes, but that will be changing really soon! but I also plan to start You soon as well! I'm super excited to finally read both books. Ooh nice! Definitely can't wait for these two! Though I still need to read Caroline's first set of books that I have to be sure I like her style and all that! Which I have no doubt that I will! Hope you enjoy these once you get to read them!